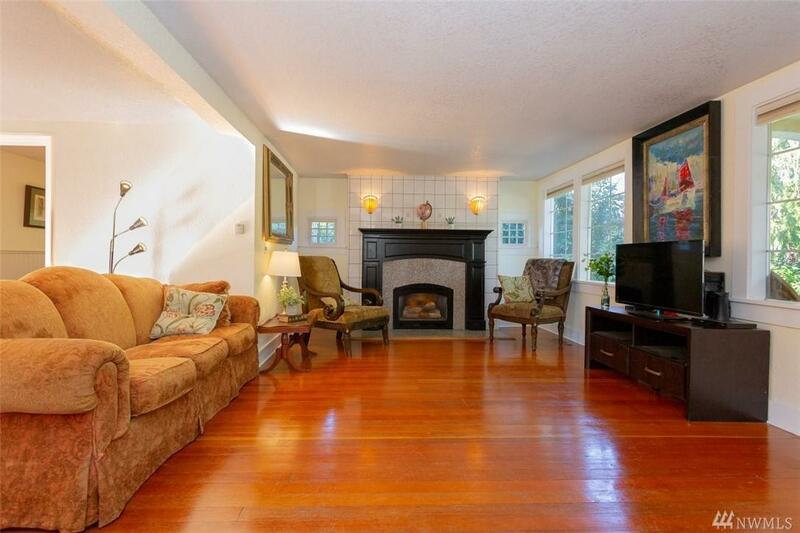 Rare double lot, restored 1908 Craftsman in heart of Olympia's S.Capitol NHBH. 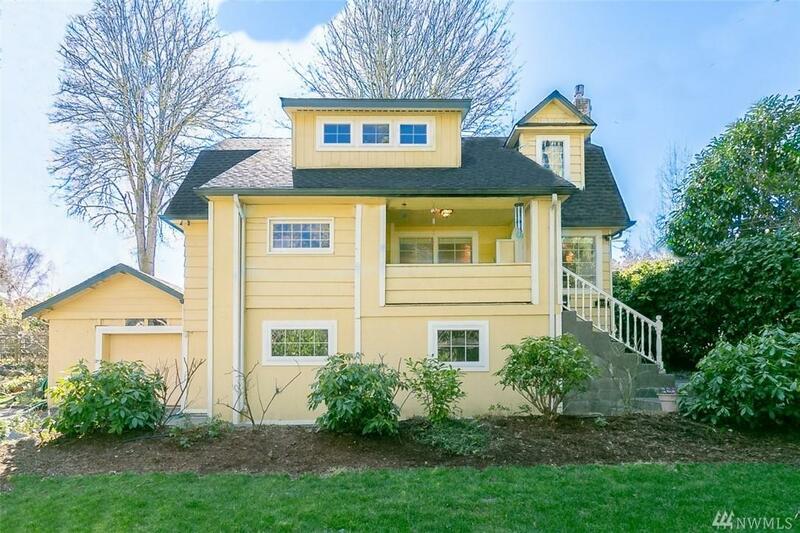 Lots of charm, from covered porch to architectural archways & built-ins. 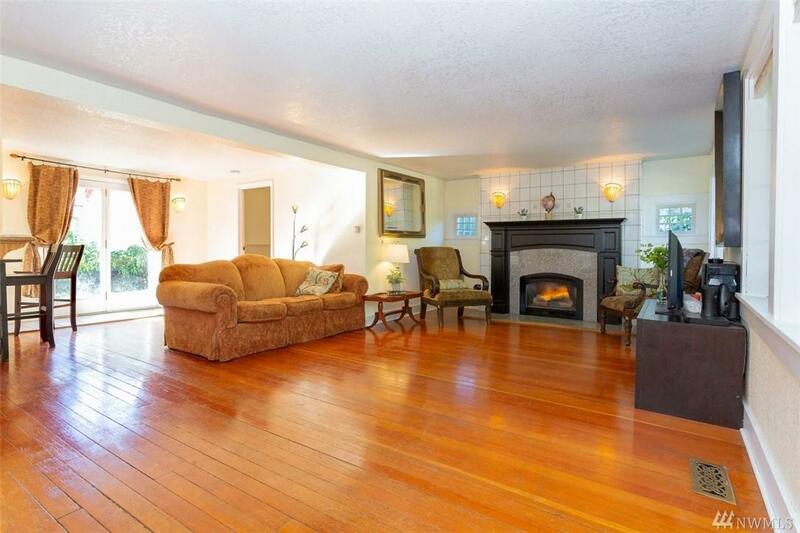 Main flr features updated kitchen w/ granite counters & newly refinished cabinets. 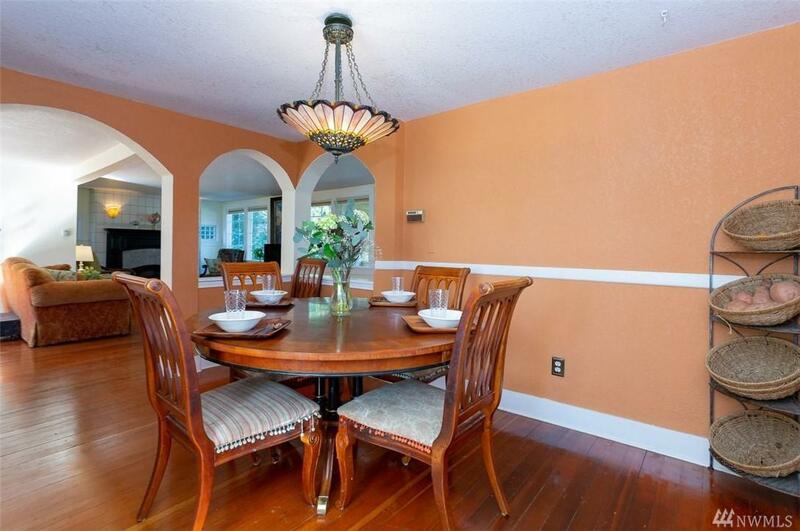 Spacious living rm, formal dining w/ built-in china hutch, main flr bdrm can be used as office/den. Zen-like master suite w/ jetted tub in master bath. Partially finished basement has flexibility & tons of storage. Priced to sell with built-in equity.